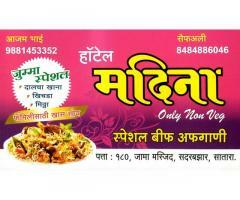 खास घरगुती पद्धतीने जेवणासाठी.. ऑर्डर स्वीकारली जाईल. 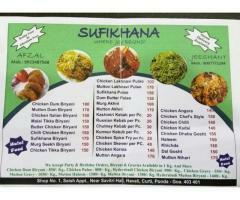 Sufikhana - Where Joy Begins! 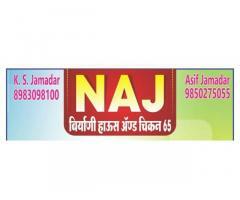 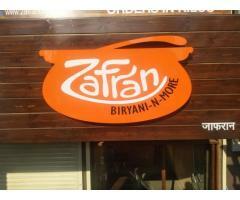 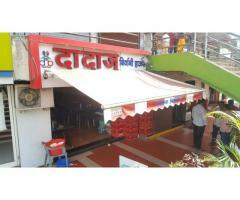 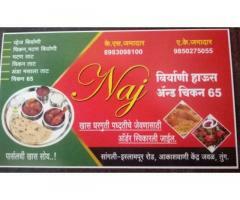 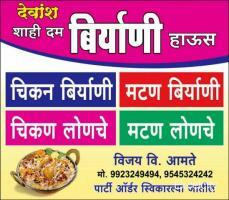 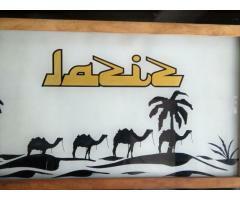 We provide Special Chikan biryani,chikan thali system.and also orders to be taken.